Getting an LLC in Tampa, or anywhere else in Florida, is a fairly easy matter. 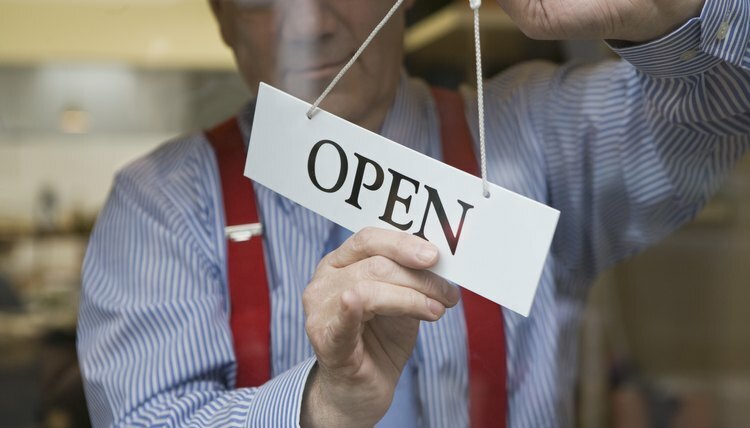 Many people set up a smaller business as a limited liability company -- although it isn't a corporation, an LLC provides some of the same protections that are available to corporations. Limited liability, as you might guess, is one of the primary advantages. As a member of an LLC, you can't be sued for your personal assets by creditors or customers, so you don't have to worry about losing your house. In addition, as the AllBusiness website explains, an LLC gives you flexibility in the structure of your business and in deciding how it will be taxed. Your business name must be different enough from other LLC names on file with Florida Division of Corporations to be "distinguishable." The name must not state or imply that the LLC is connected with a state or federal agency or a U.S. corporation. The last words of the company name must be "limited liability company," either spelled out or abbreviated. In order to obtain an LLC, you must register articles of incorporation with the Florida Division of Corporations. Forms to do so are available at its website. The form and a fee are all you need to get an LLC. Although Florida doesn't require an operating agreement to form an LLC, the Citizen Media Law Project strongly recommends creating one. It typically includes material such as how the company will be managed, what each member will contribute in terms of capital and how profits and losses will be distributed. You'll need to obtain a Employer Identification Number from the Internal Revenue Service, which can done online. You also can register online to pay state business taxes at the Florida Department of Revenue site. If you hire employees in Florida, you are required to notify the IRS and the Florida New Hire Reporting Center. Get the details at the IRS website's Hiring Employees section. Finally, if you have at least four employees, you must carry workers' compensation insurance. Keeping your business finances separate from your personal accounts is not required under Florida law, but it's a good idea. When you open a bank account for your business, the bank is likely to ask for your EIN and a copy of your LLC's articles of organization.